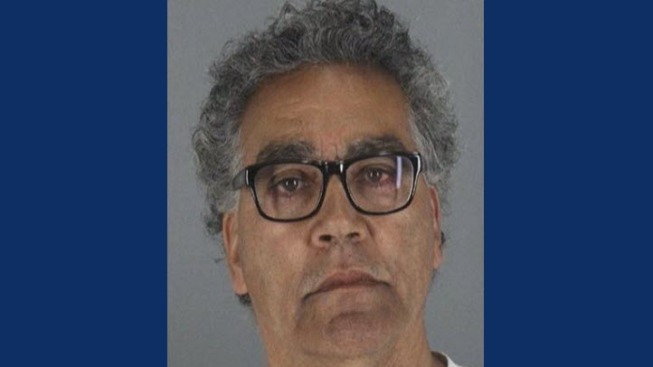 A man suspected of child molestation since 2014 was arrested last week after more victims came forward alleging he molested them at his Pescadero home between 1999 and 2013, according to the San Mateo County Sheriff's Office. Miranda pleaded not guilty Monday to 17 felony counts of lewd acts with a child. But investigators re-opened the investigation in June when another young girl came forward and said she had been molested. The sheriff's office found three more victims, making a total of five girls ages 10 to 17 who said Miranda molested them at his home between 1999 and 2013, according to the sheriff's office. The District Attorney's Office says Miranda targeted his daughters' friends when they would come over for sleepovers. Sheriff's officials think more victims may not have come forward yet and are asking anyone with information about the case to call Detective Joe Cang at (650) 259-2417 or to email him at jcang@smcgov.org.